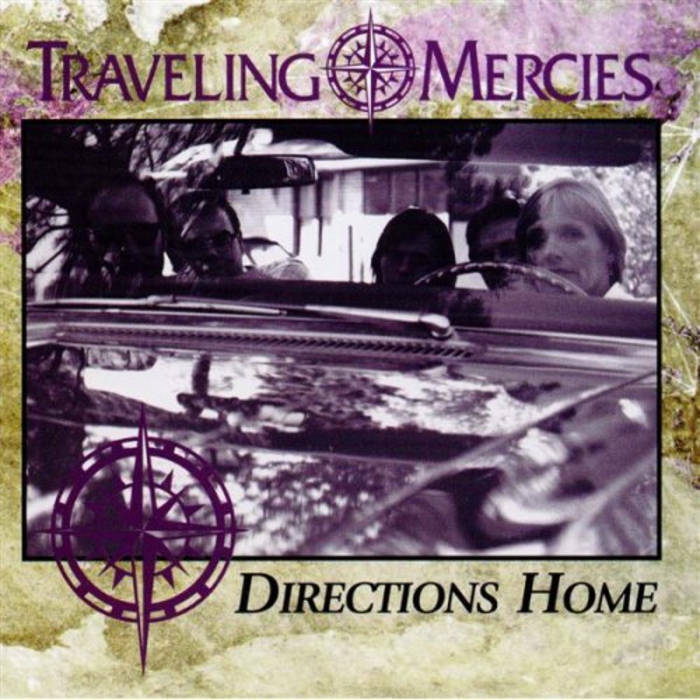 For a limited time, you can purchase a compact disc copy of Directions Home and receive a Traveling Mercies T-Shirt (Adult size Large) as our gift. 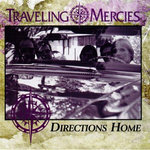 The CD comes in a high quality jewel box with original artwork by Penny Whitehouse, including lyrics. Also includes immediate download of 11-track album in your choice of 320k mp3, FLAC, or just about any other format you could possibly desire. 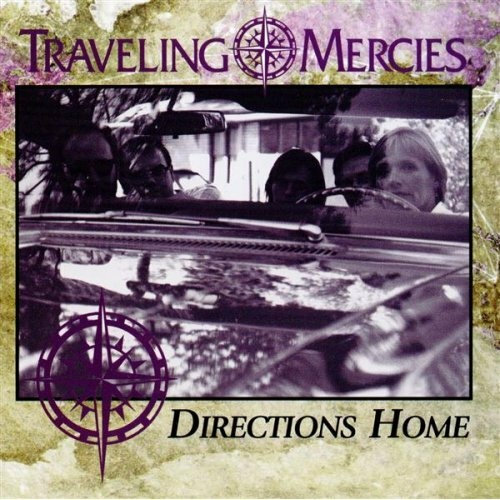 The T-Shirt is beige with a left breast Traveling Mercies compass logo and a large TM compass on the back. Extremely limited supply.